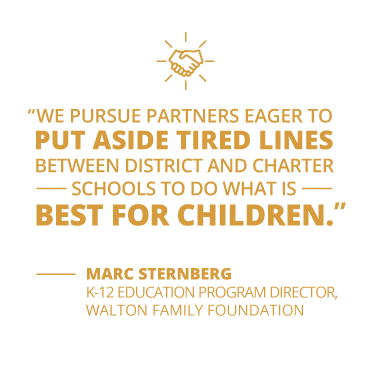 The Walton Family Foundation is, at its core, a family-led foundation. The children and grandchildren of our founders, Sam and Helen Walton, lead the foundation and create access to opportunity for people and communities. 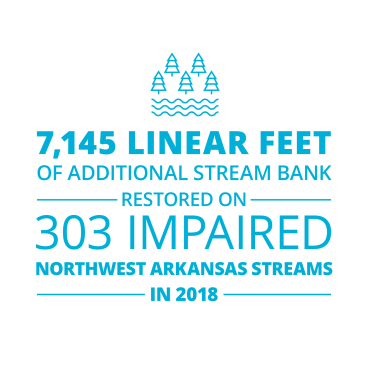 We work in three areas: improving K-12 education, protecting rivers and oceans and the communities they support, and investing in our home region of Northwest Arkansas and the Arkansas-Mississippi Delta. Ray McCormick has worked over four decades on his farm in southwestern Indiana to promote a more sustainable model of agriculture; one that places a premium on healthy soil and clean water. 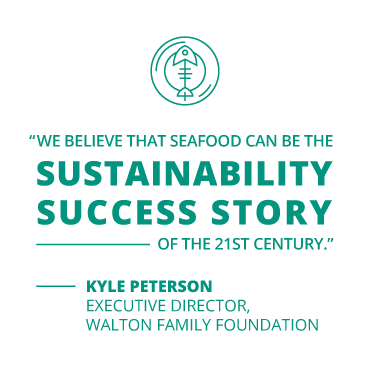 Ray’s commitment to solving the water quality threats in the Mississippi River basin reflects the same values the Walton Family Foundation embraces in our approach to confronting some of the biggest social and environmental challenges of our time. To find lasting solutions, we must start on the ground, by listening to the people closest to the problems the foundation works to address. 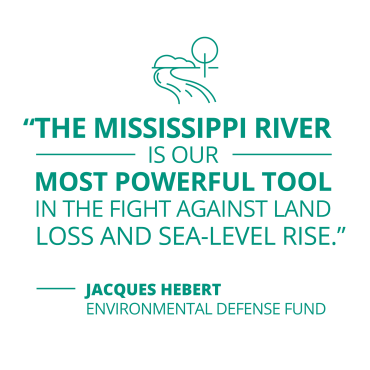 As we’ve seen along the Mississippi, the best way to build a more sustainable future for rivers and oceans is to be rooted in the places we work. 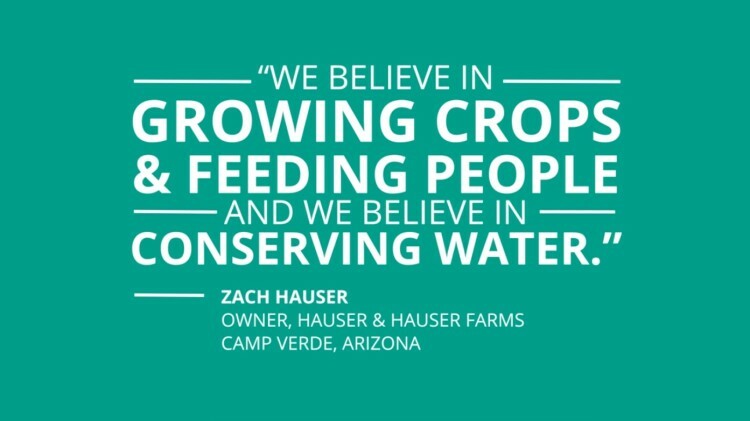 That means championing producers like Ray, who are determined to advance farmer-friendly solutions that improve water quality throughout the watershed. 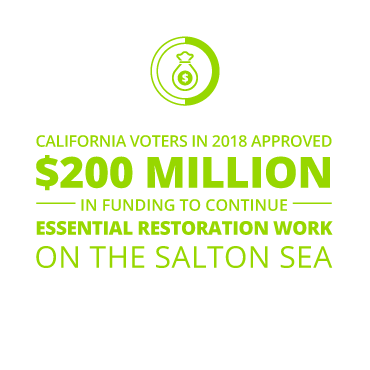 It means forging alliances with communities along the Colorado River protecting water supply in a dry land, partnering with residents of the Gulf Coast whose homes are most endangered by disappearing wetlands and backing fisheries reforms that have sparked a recovery of stocks and catches in the Pacific Northwest. The foundation supports the teachers, parents, education leaders and entrepreneurs who know our students best. Instead of one-size-fits-all schools, they are creating schools that give every child the learning environment that best meets their unique needs. This fresh way of thinking was true more than two decades ago when we supported educators launching schools like Roxbury Preparatory Charter School in Boston. And it is true today in new schools like CAST Tech in the San Antonio Independent School District, which embodies a spirit of district innovation and educational diversity. Preparing students for a lifetime of opportunity means lifting up teachers who unlock a passion for learning. The foundation celebrates the dedication of classroom leaders like Barry Blackmon, at Frederick Douglass High School in Atlanta Public Schools, who believes the quality of education improves when teachers have the flexibility “to shape their classroom style to that of their students.” And we admire the determination of parents, in cities like Washington, D.C. and Memphis, who are using their voice to shape the quality of their children’s education. Our history runs deepest in the region that Sam and Helen Walton called home. For more than 30 years, the foundation has given back by investing in big ideas and in people whose creative spirit and entrepreneurial drive are improving quality of life. 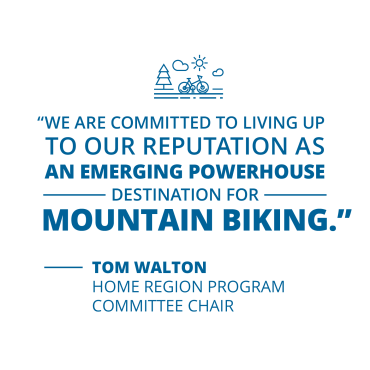 They are the trail enthusiasts who embraced the goal of transforming Northwest Arkansas into a mountain biking mecca accessible to residents and visitors alike, starting with a few miles of singletrack that now stretches across hundreds of miles of rolling Ozark terrain. They are the actors, musicians and artists who are telling new stories – in new ways – that showcase the region’s diverse culture and talent. They are educators like Matt Dolan, whose Global Teaching Project is connecting high-achieving students in the Mississippi Delta to scholars at Yale and making Advanced Placement science and math courses available to them for the first time. From the field to the classroom to the stage – and beyond – our pledge is to continue supporting transformative ideas and the people and places where opportunity takes root. The ideas and commitment of the people working hard to protect our rivers and oceans inspire us. The farmers who understand their families’ life on the land depends on the health of their soil and the quality of water in their fields and streams. 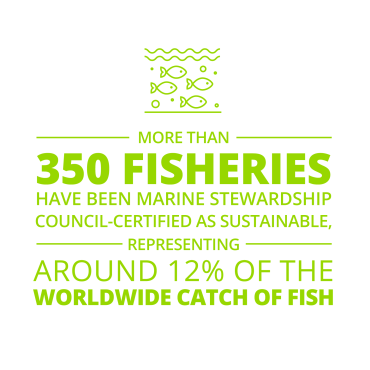 The commercial fishers who know the ocean cannot produce a limitless bounty and that fishing smarter, not harder, holds the key to better catches and more prosperous communities. They are the most effective voices for conservation practices that protect the environment, and provide economic benefit, because they are deeply, directly connected to the places facing the biggest challenges. 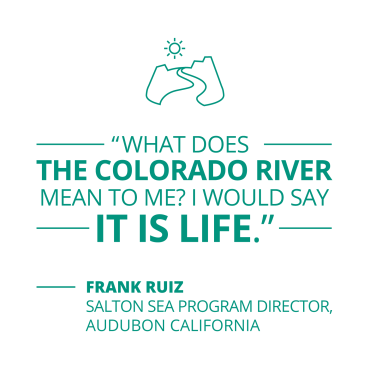 Whether it’s on the Colorado or Mississippi Rivers, on the Gulf Coast or in the waters off Chile or Indonesia, we are proud to work with these champions of change. Together, we are dedicated to creating solutions that lead the way to a more sustainable future. There is no more important time than right now to make that shared commitment. We believe Northwest Arkansas is one of the best places to live and work in the United States. Like many of those who live in the region, our family’s roots run generations deep in these communities. Today, our cities and towns are growing to include newcomers seeking opportunity and a unique quality of life. For the region to reach its full potential faster, all of us must work together. 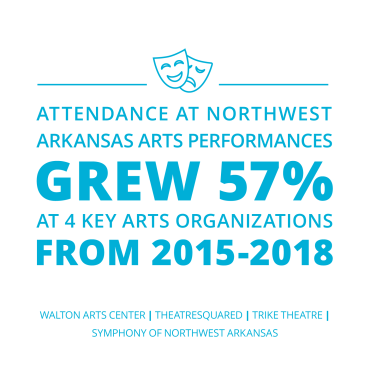 That is why we are committed to establishing Northwest Arkansas as a destination for cycling and the arts, while making them indispensable in the everyday lives of the region’s people. 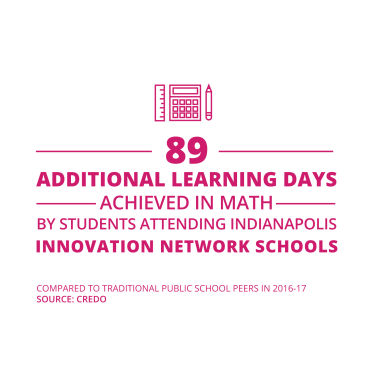 The foundation also supports a diverse entrepreneurial ecosystem and embraces innovations that give families world-class education options, because great jobs and great schools are essential to thriving regions. 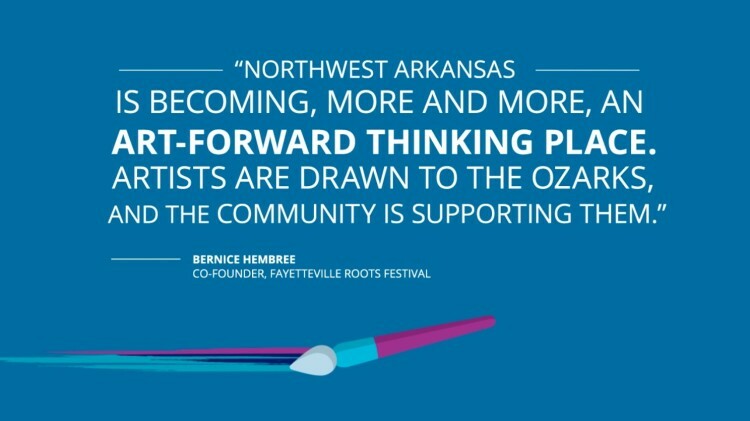 Our Home Region Program extends to the Delta region of Arkansas and Mississippi, where we are inspired by the belief that everyone deserves a chance to succeed. 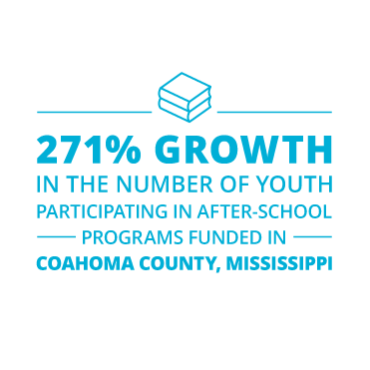 The foundation collaborates with Delta residents to chart a more hopeful course for the region by providing greater access to high-quality schools, engaging programs for youth and better employment. We are proud to work alongside leaders in the Delta to create new community narratives. The ability to give students the education they deserve begins with the people who know students best. With teachers who recognize the potential in each child and find new ways to tap into that promise. With local innovators who dare to blaze a new path to excellence, by designing schools that put students first and give them the unique time and attention they need. With parents who work tirelessly to find the best school possible. Across the country, millions of students are showing undeniable progress toward our common goal. But we also know that progress can be uneven. Our vision of success is one in which every child receives an education that allows them to reach their full potential, preparing him or her for success in college, career and life. We are committed to listening to, learning from and working with the people most invested in high-quality schools – teachers, students, parents and school leaders – to make that vision a reality. 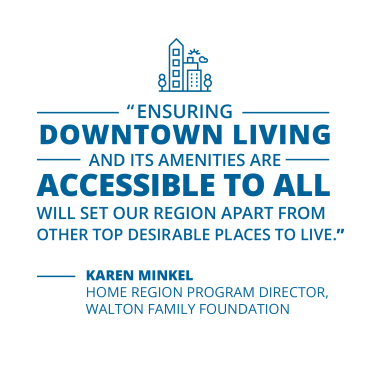 The Walton Family Foundation is led by the descendants of its founders, Sam and Helen Walton.